How precious is Sydney Carver from Summer Wind? 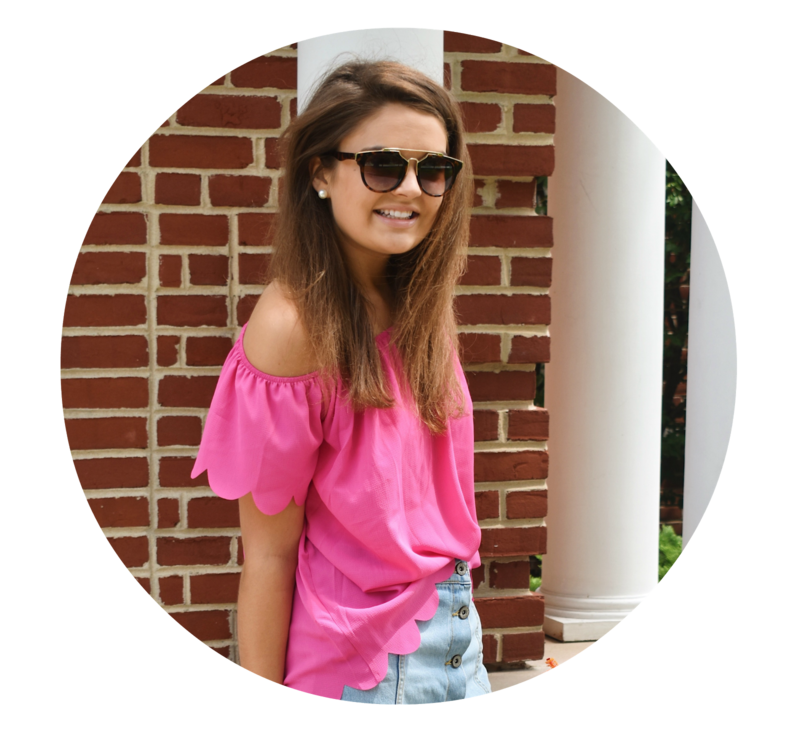 SW is one of the first blogs I started reading and it really introduced me to the whole (dare I say it) "preppy blogosphere". She has had incredible taste from the first day I started reading and I love her light and positive writing style. What I adore about Sydney's fashion sense is that it is so classic and timeless, yet always unexpected. The denim cut offs and gray sweater, for example, are edgy but style maintain that tasteful, preppy look. Similarly, how fun is her navy silk tank with the white skinny jeans? So cute. It's hard to believe she's in her twenties and already has such impeccable style! Not to mention, that girl always rocks the ponytail (can we talk about how thick and gorgeous her hair is?!). Are you a religious follower of Summer Wind like me? Oh my goodness! I am obsessed with her blog too!! Yes I LOVE her blog too! I absolutely love Sydney! I want her closet!! how cute is she?! i am totally digging her style. i am loving your "stylish sweetie" posts, you've been introducing me to so many great bloggers this way! Ahh I love Sydney!! She's literally so perfect. Sydney and I went to college together, she's just as amazing IRL as she is on summer wind!